MIIKØ is a multi-instrumentalist, music producer, audio engineer, and mixing engineer from Ohio, who recently began expanding artistically as a singer/songwriter. 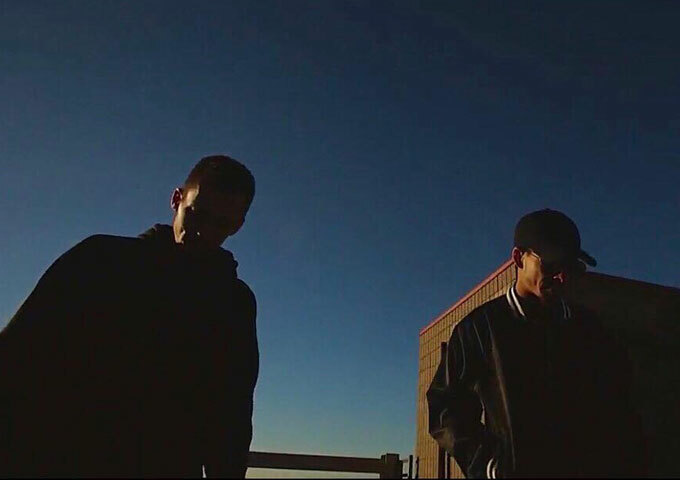 MIIKØ and Adonis Butler, a Canton, Ohio artist with a Rap and dark R&B sound have joined forces on a brand new collaboration EP, titled “As I Am”, which is due to release this year. 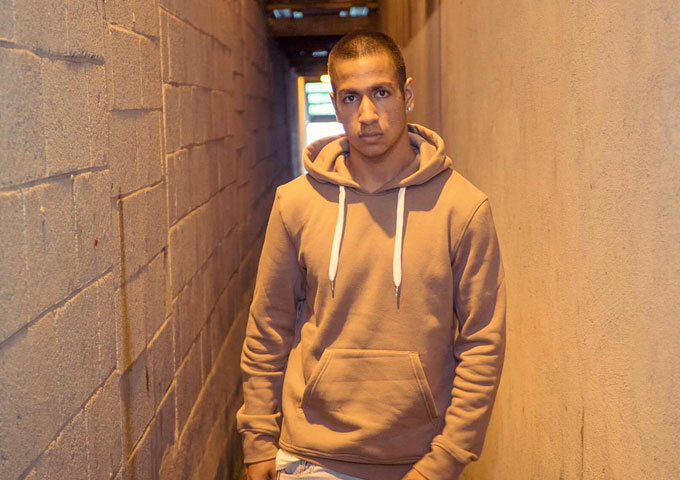 Adonis Butler is a 26 year old rapper with a penchant for creating music with intelligent personal lyrics and a vibrant sound. 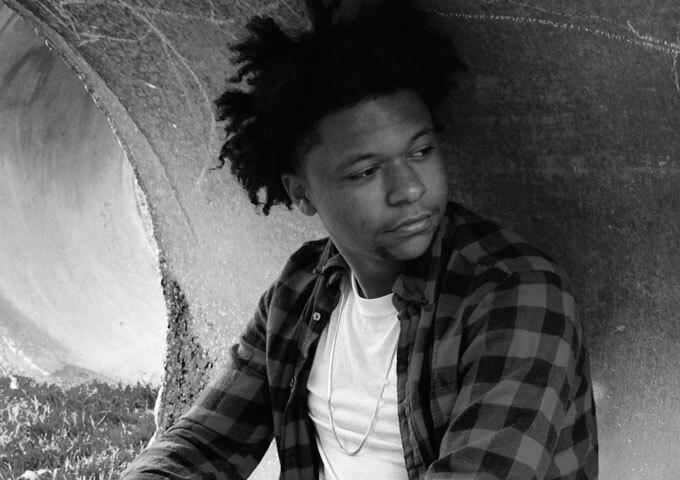 His musical inspirations come from the classics, a lot of his sound is derived from his love for Rick James, James Brown, Outkast, and Tupac, along with a good taste for today’s modern music. 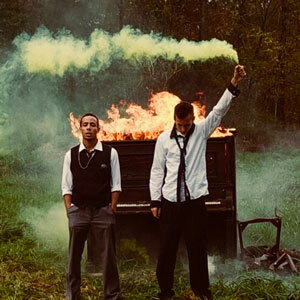 “As I Am”, the title track of the upcoming project, and its supporting video, brilliantly filmed/edited by Ellis Floyd, represents the internal battle artists face, as they look to break free from the chains of expectation and the chaos of life to find their “creative place”. 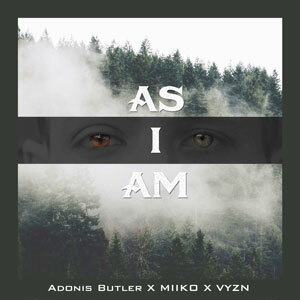 When I first heard the new single by MIIKØ & Adonis Butler , “As I Am”, I was beyond amazed by the production quality of the track. It is not only a good crossover Urban Pop number, but it has this certain mesmerizing quality to me while the beat and melody hit me just right. Hardly has such an emotionally-charged song sounded so haunting and vulnerable at the same time. 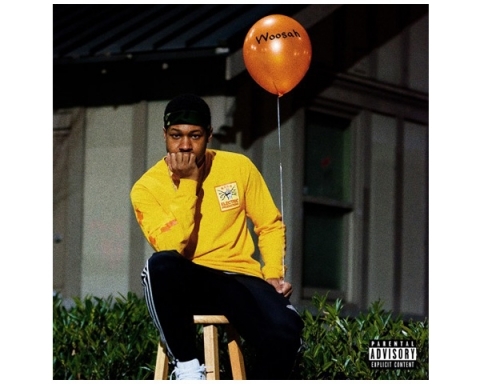 MIIKØ displays a sensibility within his is effervescent performance – as the knee-jerking verses lead into explosive choruses shared with Adonis Butler. The elastic exchanges between rapping and singing makes for the euphoric moments on “As I Am”– as the tortured narrative works its way out of the void. The lyrics are powerful and communicative seriously making this record very heartfelt and emotional. For proof of this you only need to watch the music video which enhances the emotional journey. “As I Am” is introduced with heartbeat percussion and melancholic strings, before opening with the devastating line, “I can’t be who you want me to be, so set me free”. The staggered piano and spacious beat throughout, solidifies the painful realization that you can’t experience who you want to be, if you don’t break free, and without simultaneously experiencing some kind of loss. Adonis Butler makes a formidable partner, coolly delivering his anthemic chants, before unleashing his raps. “As I Am” should be the soundtrack of every creative’s awkward moments, when daunting choices and decisions need to be made. Just the first listen alone tells you that these dudes have been around the block, emotionally, and know exactly what they’re doing with this song. Something about the edgy Urban Pop sound MIIKØ embraces here is magnetic. His music production is atmospherically cinematic, the lyrics is probably a whole lot wiser than his years, and the vocals are effortless. I’m tempted to use the terminology ‘musical prodigies’, for what MIIKØ and Adonis Butler have produced and executed here, but it might seem over-hasty and pretentious to some – on the basis of a single release alone – so just for the skeptics, I’ll wait for the EP to drop. However, I strongly doubt my opinion will change in any way! 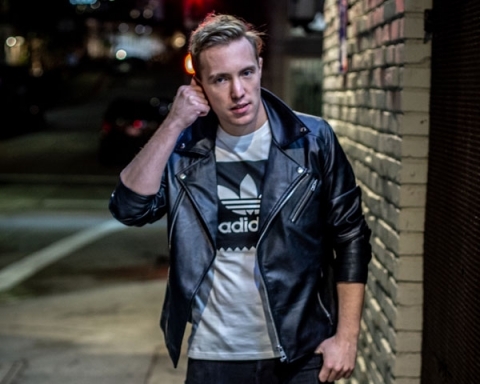 On a note of interest – MIIKØ is expected to step out of his production moniker, and release his solo singer/songwriter projects under the name Michael Chase. So watch out for further developments. Also don’t forget to check out Adonis Butler’s last project “The Apollo Diaries” produced by MIIKØ, which is available on all streaming services.